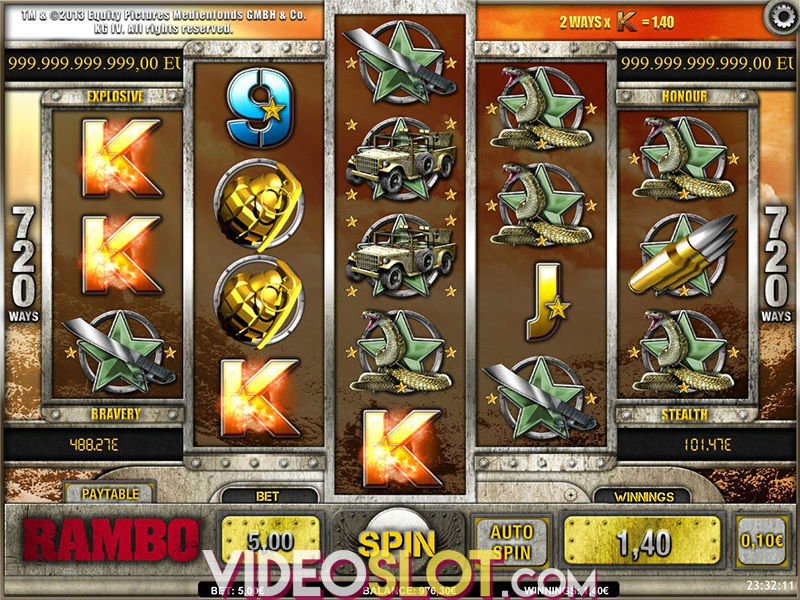 Levitating among the stars, Booster is a traditional video slot by iSoftBet, that will entertain you with a couple of lucrative features and some cute multipliers. Players will find themselves in infinite space full of sparkling stars along with the set of very traditional symbols, delivered with impeccable graphics perfectly paired with a soundtrack that nicely revives the atmosphere. As space is still under the veil of mystery, be prepared for some mystery payouts, which are lurking out there. Though the slot is stacked with old school elements, you’ll see no Wild symbol on the reels – shocking indeed, but bonus rounds and free spins will undoubtedly make up for it. Here’s a closer look at the iSoftBet stellar slot machine. Booster is played at a 5x4 reel setup with 25 fixed paylines. 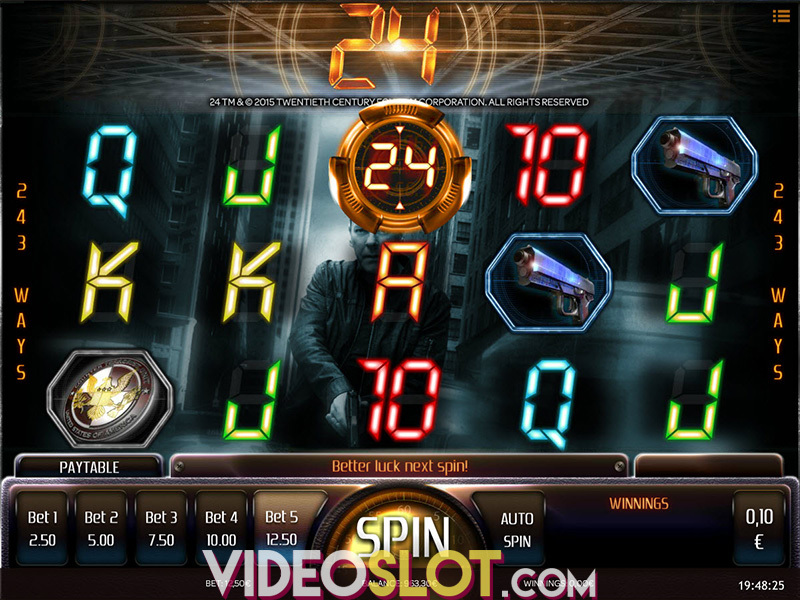 The coin value is in the range from $0.01 to $2 and the game is available for playing at $0.25 per spin while the maximum bet you can place amounts to $50. For all those who prefer observing the show, the Autoplay option will provide up to 1,000 consecutive spins with a previously set betting amount. Also, you can take Booster with you while on the go, as it is available for playing across all devices powered by Windows, iOS or Android. As for the symbols, the most lucrative one is the pink diamond that can award 2,000 coins for 5 of a kind, but the symbol you’ll be wanting to see often on the reels is Bonus. Land three or more Bonuses and you’re about to enter the bonus games offering multiple choices. You can grab a cash prize of 6,000 coins, simple free spins, free spins with up to 5x multiplier or a mystery prize. 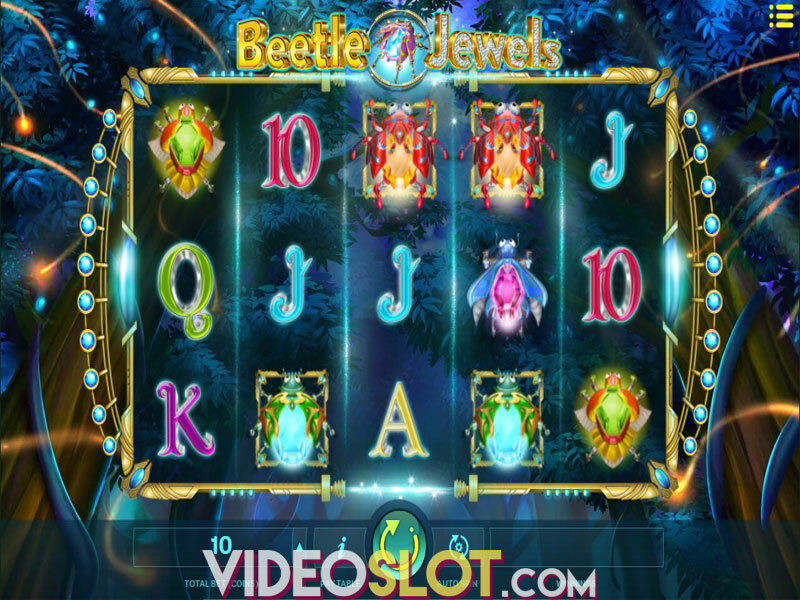 Simple in both matters of design and gameplay, the various bonus features are a real refreshment and a piece of modern twist added to this geeky slot machine by iSoftBet. The game will provide you with a relaxing and rewarding gaming experience, unless you’re a passionate high roller or big thrill gambler. With an RTP of 95.6% and volatility below the average, the payback is rather high, so if you are not looking for slots with spectacular characters and unique topic, you can give it a spin and you might be just surprised. Were we simply lucky, or the universe really loves us, it remains unknown, but we hit the 6,000 coin jackpot in no time. Looks like iSoftBet Booster really boosts the luck.